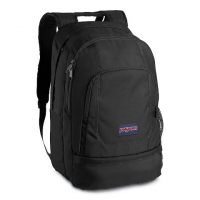 Plow your way through a busy day or head down the trail with this fully featured daypack. 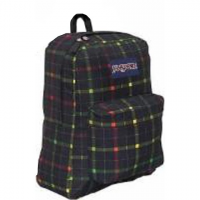 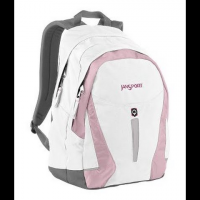 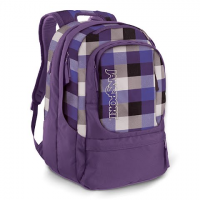 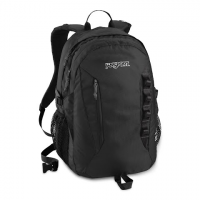 The Bulldozer offers 26 L of space and multiple orgaizing options to keep whatever gear you need handy. 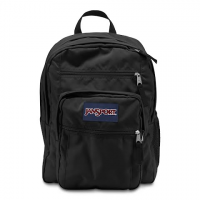 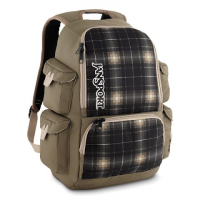 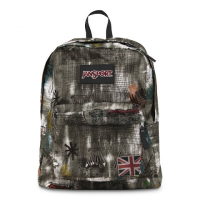 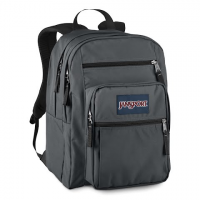 Keep your carry on the dl with Jansport`s Covert Daypack built to handle daily tasks with ease whether you`re hitting the trail the office or downtown! 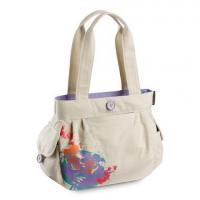 Stay organized and keep your essentials secure and accessible with the Emma Tote from JanSport . 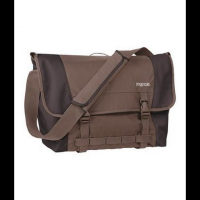 Laptop tablet phone and accessories easily fit in this stylish carrying package. 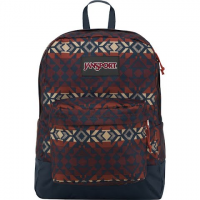 Built for diverse adventures, the JanSport Equinox 40-liter weekend pack lets you comfortably haul your gear and a few extra luxuries into the wild. 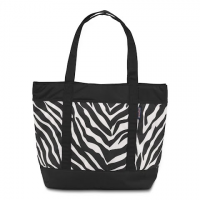 Stylish and functional the Eternal tote makes it easy to keep all your stuff organized while on the go - great for the beach picnics or as a traditional handbag.